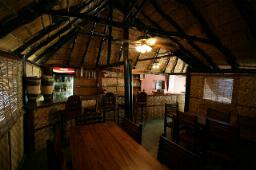 Rainbow River Lodge lies on the road D3403 in northern Namibia, the direct road between Maun and the Okavango swamps. 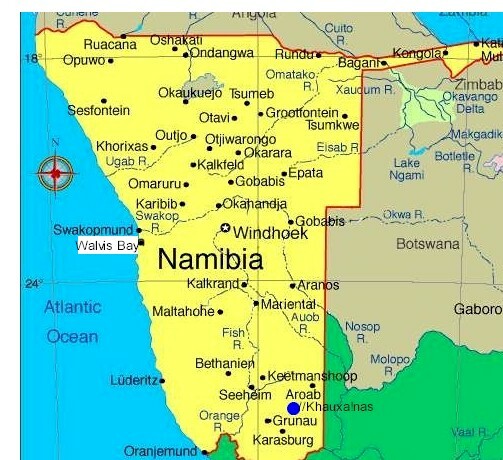 You travel 200 km on road D3402 from Rundu to Katima Mulilo and before you cross the bridge at the Kavango River turn right. Follow that road for 5 km and turn left at the road sign to the lodge which is 700 meters ahead. 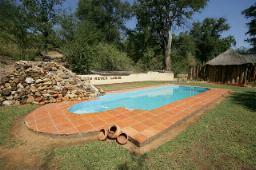 - 20 SEMI LUXURY CHALETS WITH ON SUITE BATHROOMS. ROOF FANS, TWO SINGLE BEDS WITH MOSSY NETS. ALL THE FURNITURE ARE HAND MADE FROM LOCAL WOOD. - RESTAURANT, BAR, POOL AND DECK THAT'S BUILD OVER THE WATER ARE AVAILABLE. 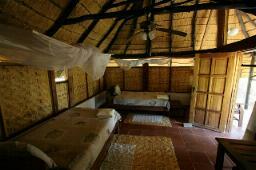 - 15 AFRICAN HUTS WITH OPEN ROOF, TOILET& SHOWER, TWO TRADITIONAL SINGLE BEDS WITH MOSSY NETS. - 10 CAMP SITES FOR THE BIGGER GROUPS. 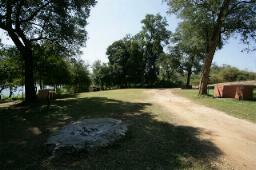 - 10 CAMP SITES FOR THE SMALLER GROUPS. EACH HAVE A BARBEQUE PLACE WITH AN ELECTRIC PLUG AND LIGHT. 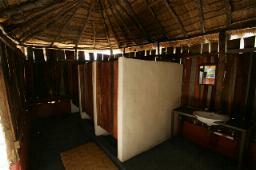 4 ABLUTION BLOCKS SERVE THE CAMP SITES. 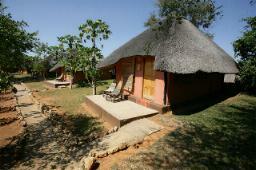 - FULL AND HALF DAY GAME DRIVES TO MAHANGO PARK. - EARLY MORNING AND SUNDOWNER BOAT TRIPS ARE AVAILABLE. 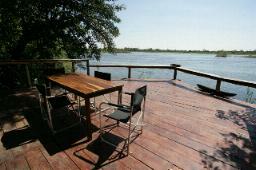 - WOODEN MOKORO TRIPS ON THE RIVER IS ON OFFER. 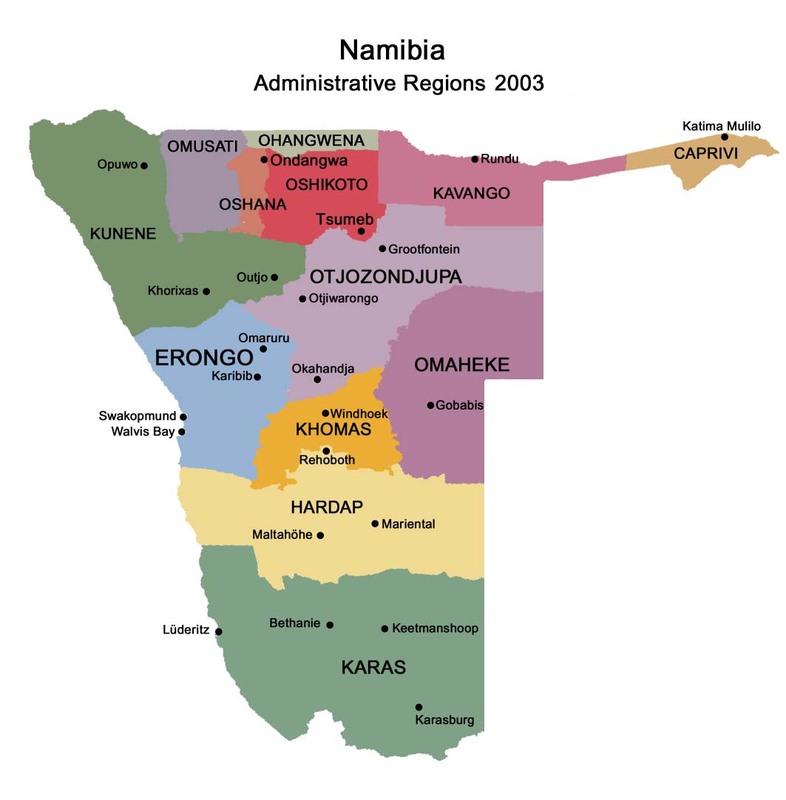 - GUIDED WALKS BY LOCAL GUIDES. - GUIDED VILLAGE TOUR ABOUT THE TRADITIONAL LIFE OF THE LOCAL MBUKUSHU PEOPLE FOR MORE THAN SIX PEOPLE IS DONE BY THE OWNER HIMSELF.